If you read The Penny Hoarder regularly, you’ve probably heard of mystery shopping. Personally, I’ve never tried it, though my editor, Justin Cupler, has — and shared his fails. But recently, we heard about a company looking for luxury brand mystery shoppers. My inner Nordstrom fan-girl voice is squealing! It works with more than 200 brands in more than 70 countries. Right now, it’s seeking store performance evaluators (aka mystery shoppers) in the U.S. and Canada. Albatross’ marketing and communications manager, Rosalle Macaspac, said the company needs luxury shoppers in 42 cities. Because you won’t be able to find this information elsewhere online, here they are in alphabetical order, by state and ZIP code — because I had to. Are you in one of these cities? Keep reading for more details! First things first: If you live in one of these areas, you’ll need to register to shop. You can do so here. Once you complete the registration, you’ll receive an automated email that lists opportunities in your area. You can apply for them online or by responding to the email, which is then forwarded to the appropriate party. Schedule a 20-minute consultation at a British fashion house, where you’ll pretend to shop for a trench coat. You’ll need to assess the skills of the brand ambassador while there. Pair up with a partner to shop around for an engagement ring. You’ll schedule a consultation, assess how well the brand ambassador “romances” the brand and whether the salesperson has successfully sold you on the item. You can choose to accept or decline a mission once you receive the details. And some missions require you to buy items — though not many. If that’s the case, Albatross reimburses you for an agreed-upon amount. Macaspac estimates shoppers can complete one to five shops a month, depending on their location. You’ll get paid biweekly via PayPal. A shopper can earn $50-$100 per shopping trip. If you want to check this opportunity out, read through the details, and apply through this link. 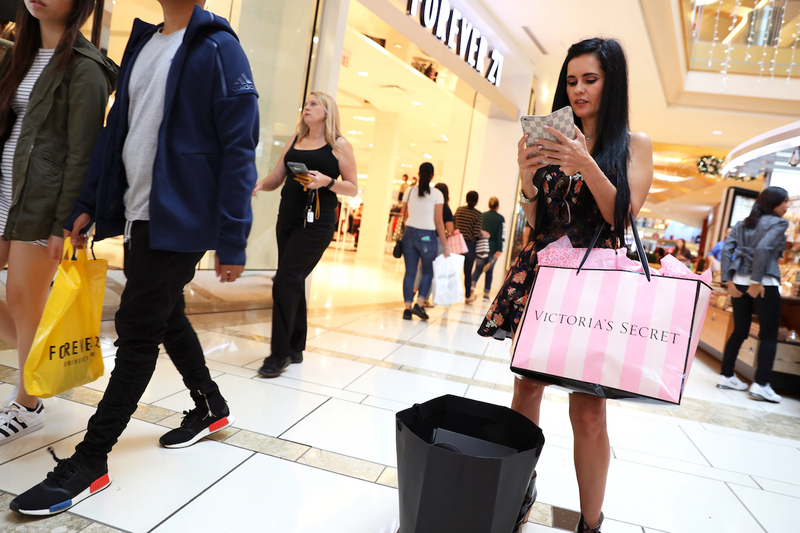 Your Turn: Have you mystery shopped? Tell us about your experience! Carson Kohler (@CarsonKohler) is a junior writer at The Penny Hoarder. She loves shopping.